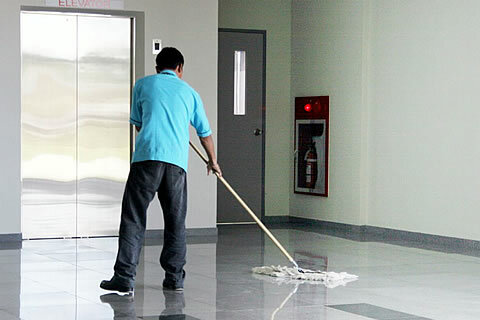 AJ Cleaning offers comprehensive commercial and industrial cleaning services for Hertfordshire and London. 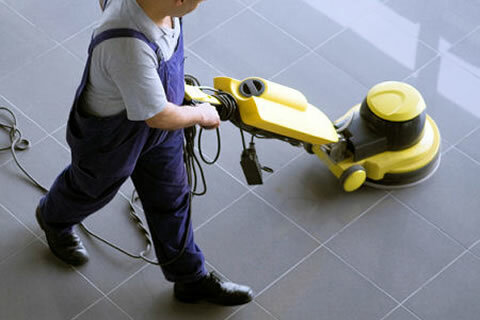 AJ Cleaning offers comprehensive commercial and industiral cleaning services for Hertfordshire and London. 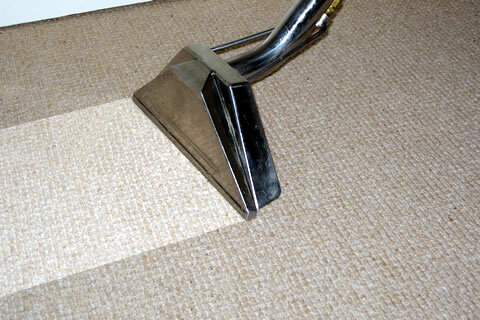 AJ Cleaning provides top quality, professional carpet cleaning service. AJ Cleaning provides traditional window cleaning with the reach & wash water feed pole system. Professional upholstery cleaning is also pretty much the only way to keep your furnitures looking better for a long time. Deep cleaning as the name suggests is a detailed cleaning service that pays attention to even the smallest of details. 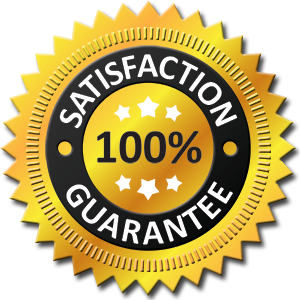 Our after builders clean up is carried out by a group of specially trained cleaners that deal only with such particular cleaning jobs. AJ Cleaning offers a variety of different gardening services and some small scale landscaping. Should you need any of our services listed below, we can provide a program of cleaning packages designed to suit your specific needs and budget. Cleaning of guttering, fascias, plastics, etc. If you are looking for cleaners why choose AJ Cleaning? After 20-plus years in the cleaning industry you can count on our expertise to provide a professional and personal service. Copyright All Rights Reserved © 2015 | Font generated by flaticon.com under CC BY. The authors are: Bogdan Rosu, Freepik. Call us on 01992 300654 or use this form to get in touch with us or request a FREE initial consultation.